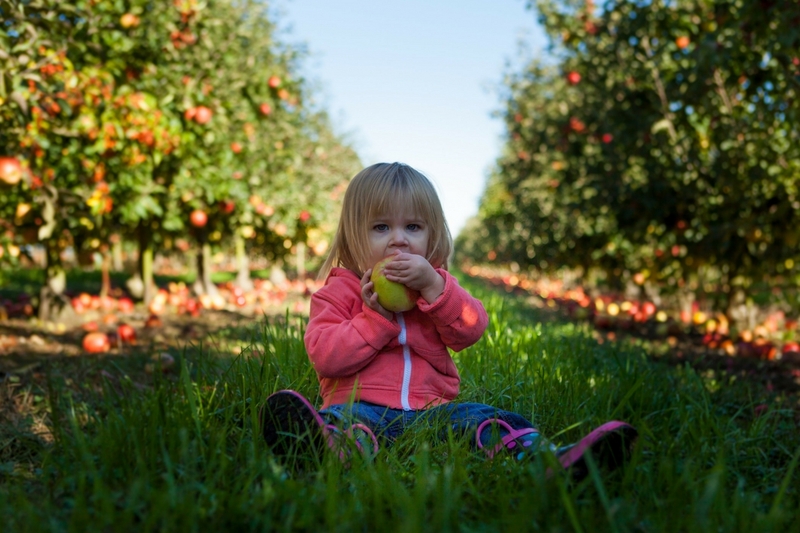 Toddlers can be some of the pickiest eaters and food critics. It can be frustrating when they spit out what you feed them or leave you with a full tray of untouched food. 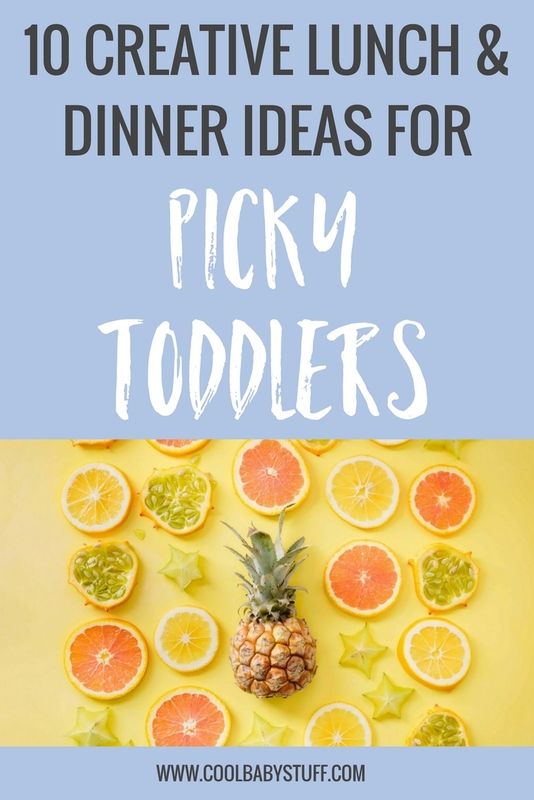 Here are a few tips to help peak your child’s interest and some examples of meals you can prepare that picky toddlers will love. With our first, we were so discouraged by her growing distaste for veggies. We started out so strong but then it seemed like we were going down hill, until we started to give her some sort of “sauce” for every meal. Try giving your toddler small pieces of whole wheat bread and a small bowl of peanut or almond butter or a small container of salad dressing with steamed carrots. Call the foods fun names. When you “rename” the foods that your child eats, they may be more interested in what you have to offer. For example, broccoli could be renamed trees or bread could be cut into long pieces and called sticks. This makes the foods seem familiar and fun, not foreign. Keep trying the same foods. Don’t become a short order cook. Feed them what you eat. Toddlers have ever changing preferences for food.and they will not let themselves starve.Resist the convenience of becoming a short order cook. When they see you making healthy choices they will follow in your footsteps. Whole wheat hummus and veggie sandwiches. Deconstruct the sandwich for your kiddo. Give them a scoop of hummus and a squeeze of mustard, bread cut into sticks, sliced avocado and a few small pieces of lettuce.You’ll be surprised how much they’ll try when they have lots of sauces to dip with. Kid friendly vegetable curry. This curry is loaded with soft, easy to eat veggies and will introduce you child to new flavors and spices. Tacos! Whether you are a vegetarian or a meat eater, tacos are always a crowd pleaser! Try tearing up a soft shell taco for dipping in salsa or guacamole. Then, add your favorite protein, corn, diced bell pepper and rice. Veggie burgers and home-fries. Veggie burgers are loaded with veggies and easy to break up alongside some tasty fries.